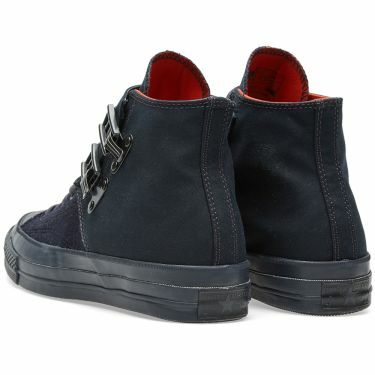 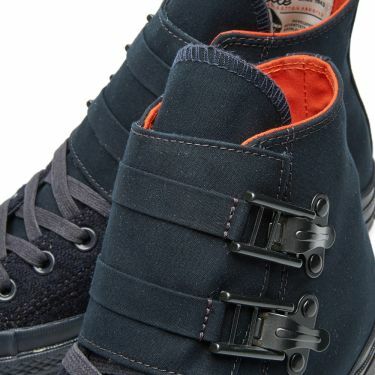 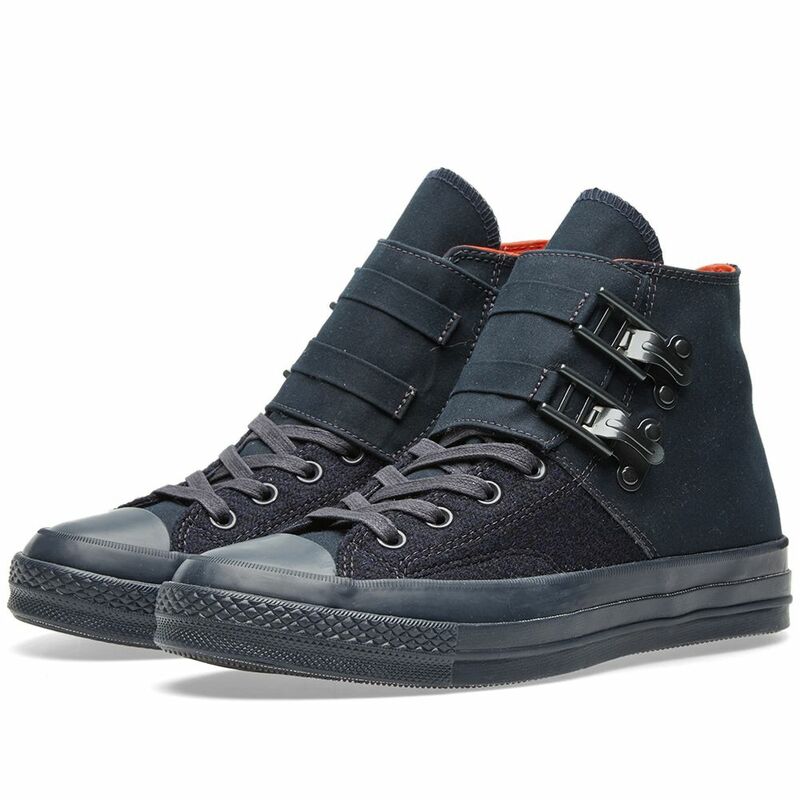 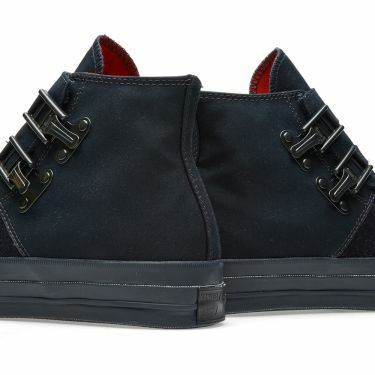 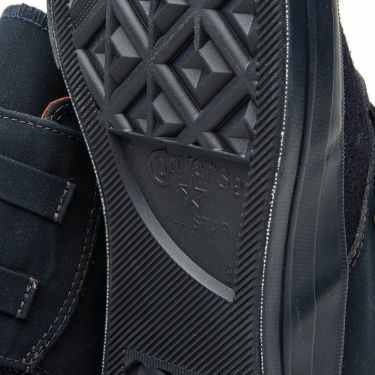 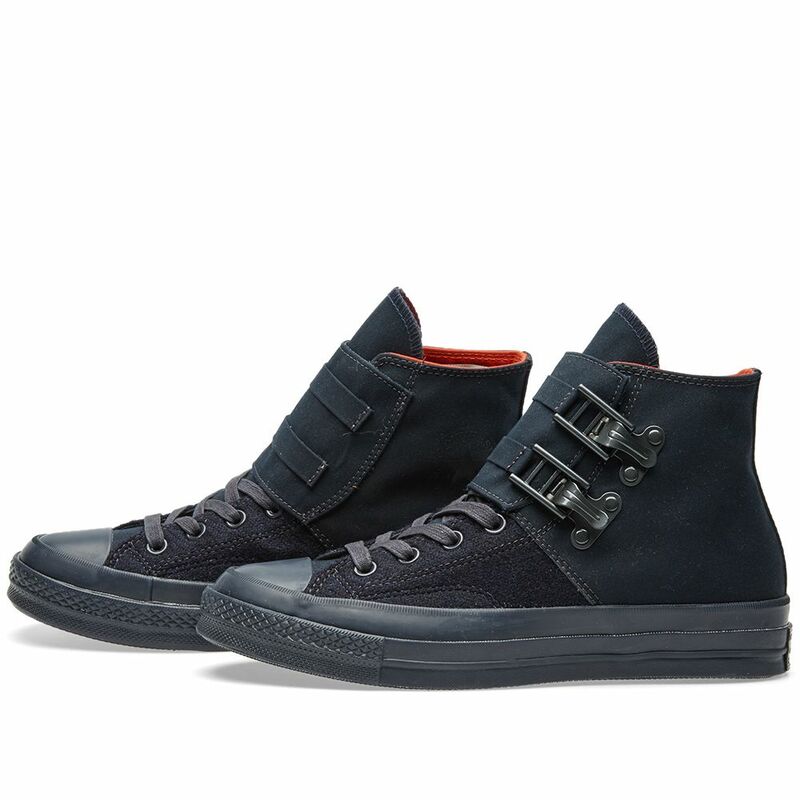 In partnership with Nigel Cabourn, Converse offer up the Chuck Taylor ’70 for an autumn-ready reworking. Encompassing the unique makeup of both brands DNA, the combination of ventile and Harris Tweed on the uppers is accented with ‘fireman’ buckles - a nod to Cabourn’s infamous ‘Cameraman Jacket’. Prepared for the imminent shift to colder temperatures, the warm and water-repellent properties of the high-top equip you for fending off the colder elements.